This book summarizes recent advances in the fabrication methods, properties, and applications of various ceramic-filled polymer matrix composites. Surface-modification methods and chemical functionalization of the ceramic fillers are explored in detail, and the outstanding thermal and mechanical properties of polymer–ceramic composites, the modeling of some of their thermal and mechanical parameters, and their major potential applications are discussed along with detailed examples. 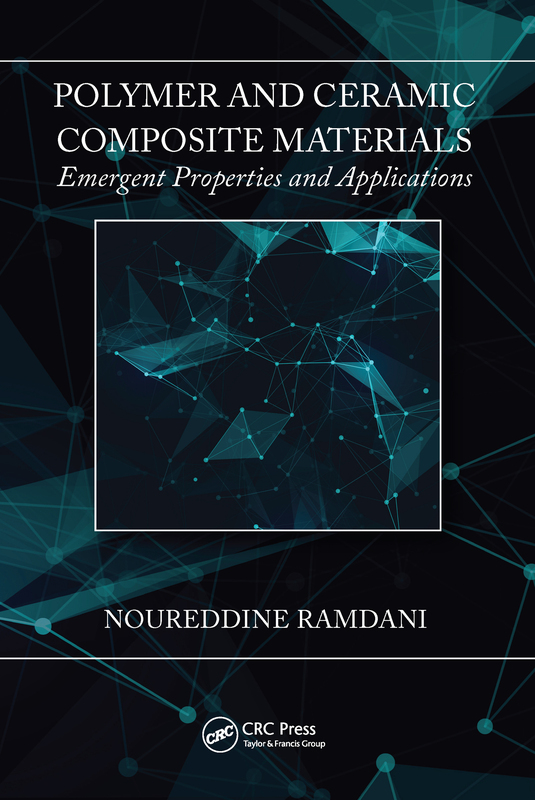 Aimed at researchers, industry professionals, and advanced students working in materials science and engineering, this work offering a review of a vast number of references in the polymer–ceramic field, this work helps readers easily advance their research and understanding of the field.